If you see Instagram as an "photos sharing application", you may be surprised to find out that Instagram has just recently launched. At the beginning of its existence Instagram was the place we visited to see some food photography, fashionable outfits etc. Today, Instagram is a social media machine that is used daily by 800 million users and in which millions of advertisers promote their products and services. The platform has undergone significant changes over the last 12-16 months, adding new options and tools to its assortment. Why has Instagram introduced so much novelty? Instagram realized that new tools that would make users come back more often are needed, create and consume more, and thus spend more time on the platform. Instagram has ambitions similar to Facebook's to build its own ecosystem. The aim of this platform is to keep the user as long as possible using solutions such as the ability to make purchases - the buying function has been implemented and expanded to eight more countries: the U.K., France, Italy, Germany, Australia, Brazil, Canada and Spain. That means that brands in those countries can now add e-commerce links within their Instagram posts to help drive transactions from the image-sharing app, which has about 800 million users worldwide. The next thing that platform plans, is the ability to book e.g. a hairdresser's appointment directly from the application. Last year this shoppable posts was available only in the United States for brands that sell clothing, jewelry and cosmetics. With this update, direct purchase with a smartphone can be a much more comfortable experience. How did it look before? 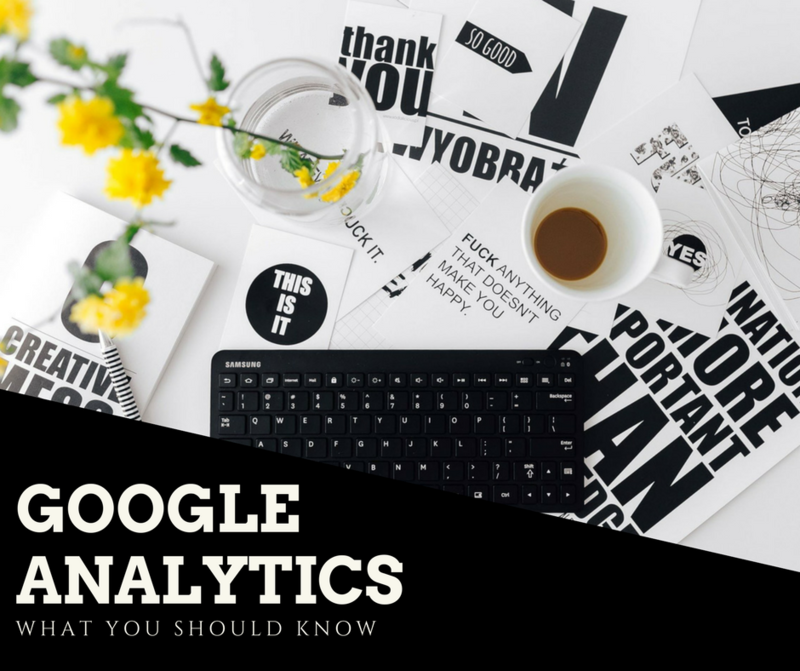 The potential customer who saw a product had to leave Instagram, search for a store / product on Google, or a given person could use the link in BIO. However, this was still not a link placed directly under the post with the product. 1. The user touches the screen of the smartphone and recalls all available products that have been placed in the picture. Product names and prices appear. 2. After selecting a particular product, a given person is redirected to a new window in the application, where the entire smartphone space is occupied by the selected product, price and its description. 3. The user clicks on "Shop now" and is transferred to the mobile version of the online store directly to the subpage with the selected product. 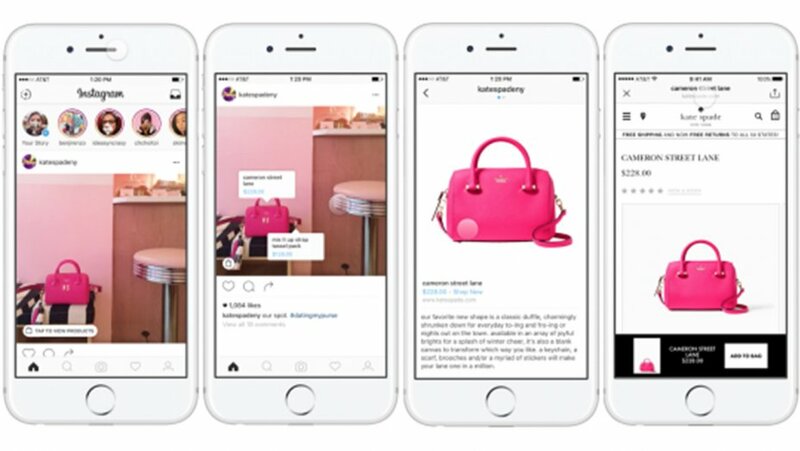 Exemplary brand that use the potential of Instagram store features: Kate Spade Ny. 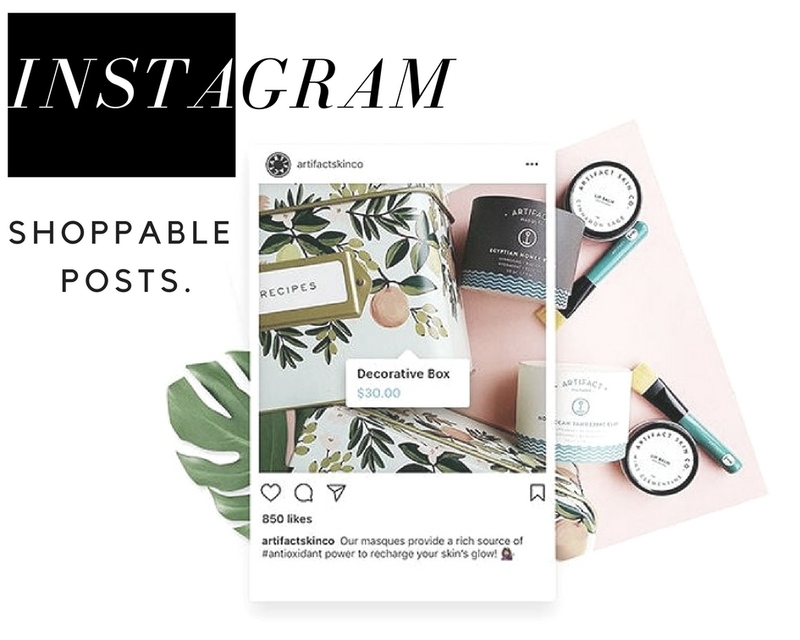 The client's journey starts with an example of stylization on Instagram, then we have a window with a specific product. To make a purchase, the user goes to the mobile version of the store. What do you think about it and maybe you already use this function? Let me know in the comments. Nice read. Lookin foreward to read more.. Very interesting, how much Instagram developed and has changed over the years, it’s amazing. Brilliant useful page ! Good job ! This is so helpful! Everyone should already know about Instagram and the power it holds, but we tend to forget where instagram started and how it is turning out to be. I will remember your blog and all of the helpful information it holds for every walk of life. Thanks ! I am a graphic designer and for a few years I have been professionally involved in visual art and design, I am currently studying BA Marketing and I live in Scotland. From adoring to good design, which has always been the greatest inspiration for me - I show others how to get rid of boredom and make life become creative and full of good energy. Free stock photos - where to find them ?